Costco Coupon Book: May 5, 2016 – May 29, 2016. Prices Listed. 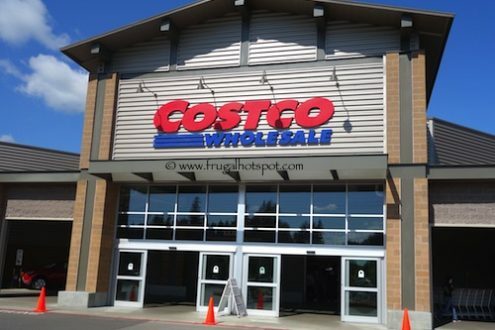 Costco Coupon Book: May 8, 2014 – June 1, 2014. Prices Listed. 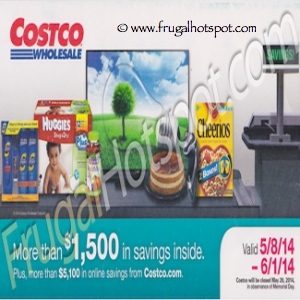 Costco Coupon Book: April 10, 2014 – May 4, 2014. Prices Listed. 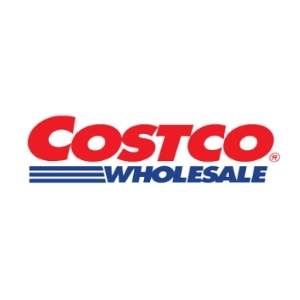 Costco Coupon Book: May 9, 2013 – June 2, 2013. Prices Listed. 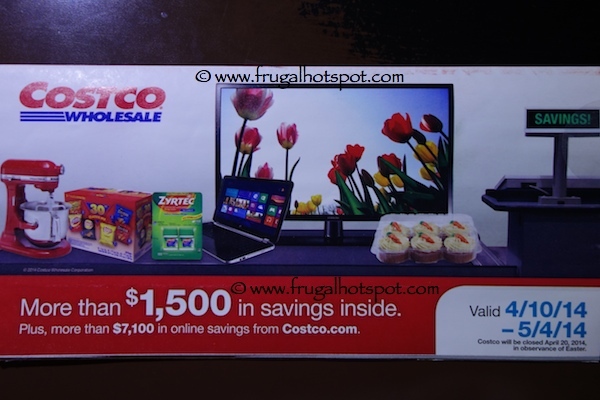 Costco Coupon Book: April 11, 2013 – May 5, 2013. Prices Listed.